Crete is now Greece’s most vibrant wine region after many decades lagging behind in the so-called “quality revolution,” characterized by the fresh, pristine white wines the island is becoming famous for. 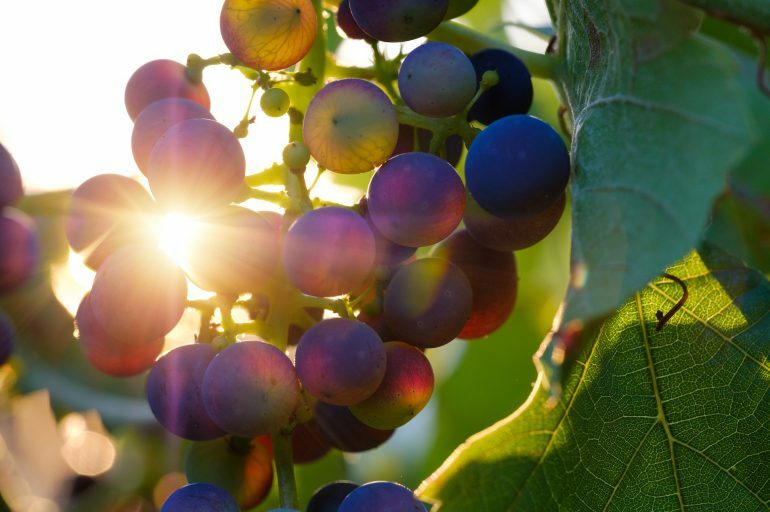 The combination of traditions from antiquity, the unique climatic conditions of the island, and the evolution of the wines make Crete one of the world’s best candidates for enology and ecotourism. The island of Crete is one of Greece’s most significant wine regions with a history unrivaled anywhere in Europe. 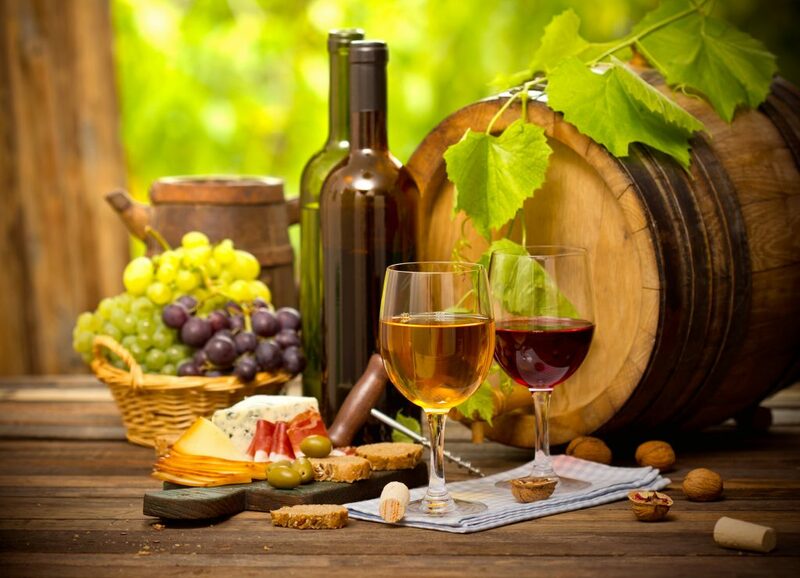 Wine production on the island has been carried out continuously since Minoan times. Archaeologists have discovered countless examples of ancient winemaking including the oldest wine-press ever found, near Archanes (1580 BCE). 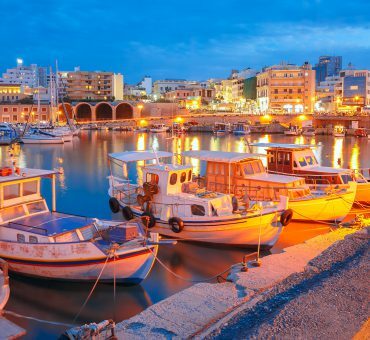 Today, the area behind Crete’s capital of Heraklion is the second largest wine producing zone in all of Greece. On Crete, wine lovers will find an array of indigenous varieties along with a few well-adapted ones from outside Greece. The local white wines include the island’s most popular type, Vilana, along with several others like Dafni, Thrapsathiri, Muscat of Spina, and Plyto. • Vilana (sometimes called Belana or Velana) is a Cretan variety. Although it is difficult to cultivate, it is found across all four prefectures of Crete and rarely outside Greece. It is used to produce wines like Peza PDO, or Sitia PDO. 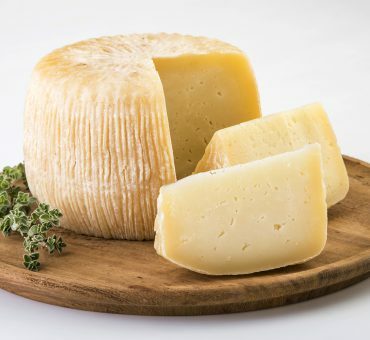 • Vidiano is indigenous to Crete, and it is cultivated mainly in the regions of Rethymno and Heraklion. It is highly appreciated for its distinctive aroma with fruity undernotes like peach and apricot. • Malvasia – although spread around several Mediterranean regions, this grape originated on Crete according to ampelographers. The local variety on the island is called Malvasia Bianca di Candia or Malvasia di Candia Aromatica. It is a white grape, with intense fruity notes and a muscat aftertaste. • Liatiko is an ancient variety of red grapes grown mainly on Crete. Because it is rich in aroma and sugars, it can be used to produce both dry and sweet wines, most commonly Dafnes PDO and Sitia PDO. • Kotsifali is another red grape indigenous to Crete. It is cultivated extensively in the vineyards of Heraklion and produces distinctive, aromatic wines with high alcohol content. The island is also famous for varietal blends made primarily from grapes of French origin. Finally, local wineries continue to further the winemaking art by integrating traditional techniques with exciting new possibilities. Oenologists test varieties for discovering new flavors and aromas. For millennia, winemaking and consumption have been an integral part of Cretan life that is inextricably woven into the fabric of lifestyle on the island. From fabulous feasts to the everyday taverna or home, we hope you will experience the best our island has to offer, a glass of wine with Cretan food and smiles accompanied by songs that echo from the far distant past.